春香 Haru created a poll. is too late for valentine drawing? OK! I feel like to late... a little XD thank you! 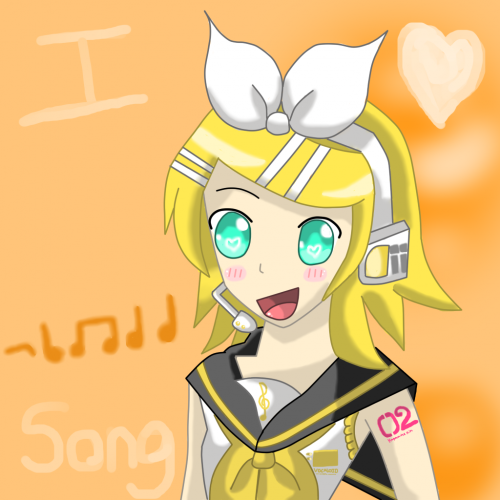 I finally finished drawing Kagamine Rin! It turned out OK, I'll do better next time! chips29, 温子 Atsuko Bear, SkittyLuv and 3 others likes this. Wolfiee00, chips29, salahden and 6 others likes this. 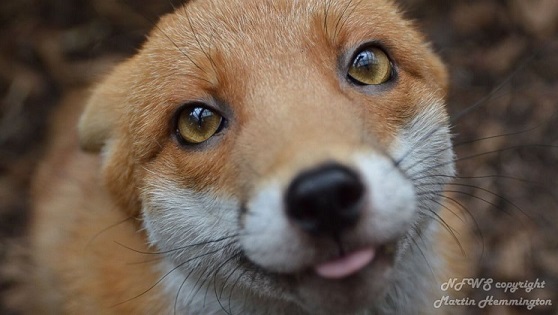 chips29, 温子 Atsuko Bear, scootaloo and 1 other person likes this. chips29 and NaNatsumi like this. This is my first time drawing a dolphin!! 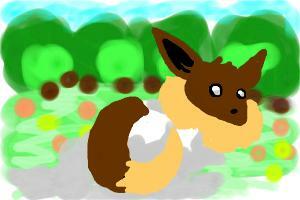 chips29, 温子 Atsuko Bear, scootaloo and 3 others likes this. 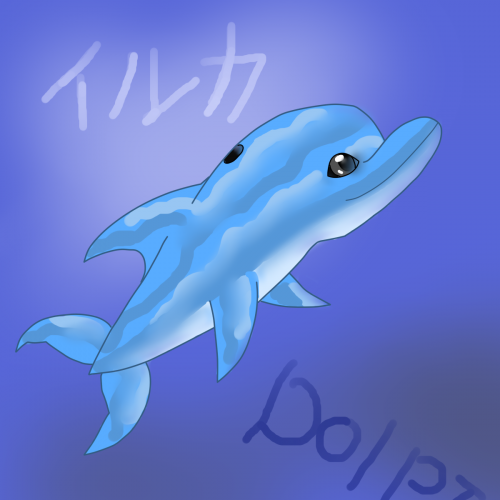 I took a break from drawing kagamine rin to draw a dolphin! It was my first time trying. 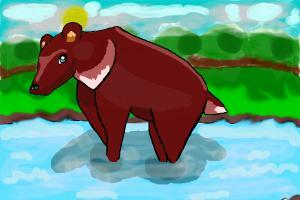 I hope it looks ok.
A bear in a river scene. scootaloo, RedRoseRescue, staff_moderator and 1 other person likes this. 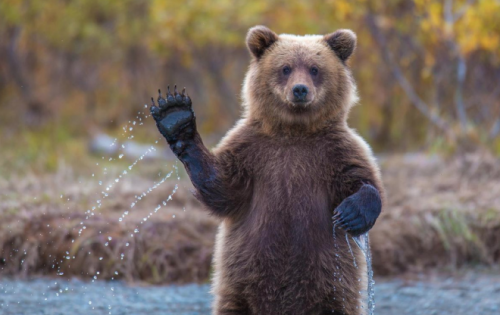 thanks for the likes! 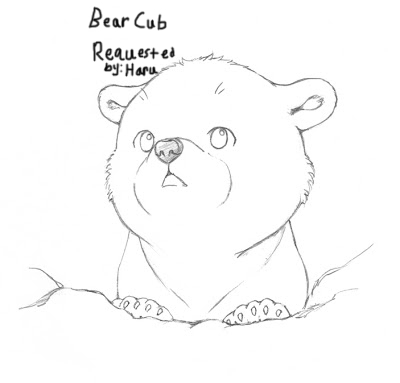 I know it doesnt really look like a bear but Im happy that some people still like it anyway. thank you so much! I try make it realistic too!!!! scootaloo, Wolfiee00 and SkittyLuv like this.